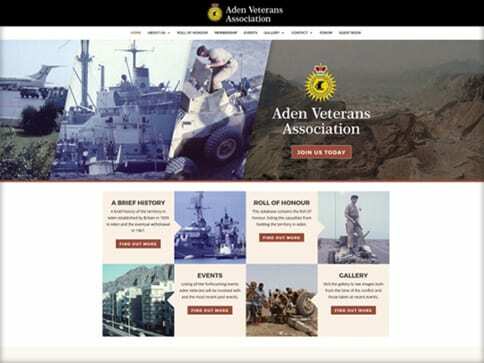 Aden Veterans Association required a website that not only conveyed historical facts, but also acted as a place where members could keep up to date with events in addition to having the facility to communicate with each other. 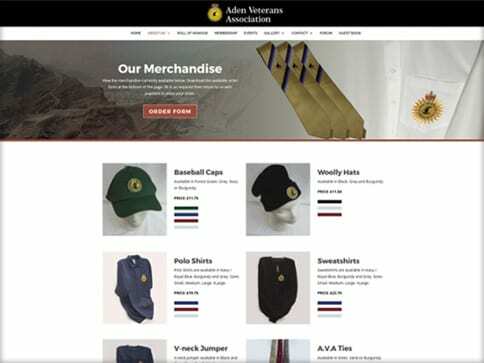 Following the brief we created a site that was clean and fresh with easy navigation. It was important to think about the end viewer; therefore we added functionality to enhance the user experience. Our Nettl team as part of the Concierge service carries out all updates to the key areas of the site. 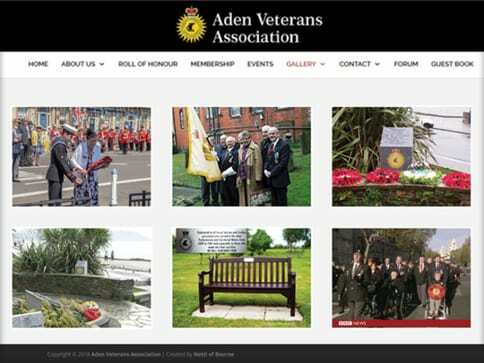 Nettl of Bourne is very proud to have designed and built this website on behalf of Aden Veterans Association.